While visiting the Toronto region most of the tourists have questions on how to rent a car or whether they should or not. Another question is how easily they can move around to places before they hire a car. 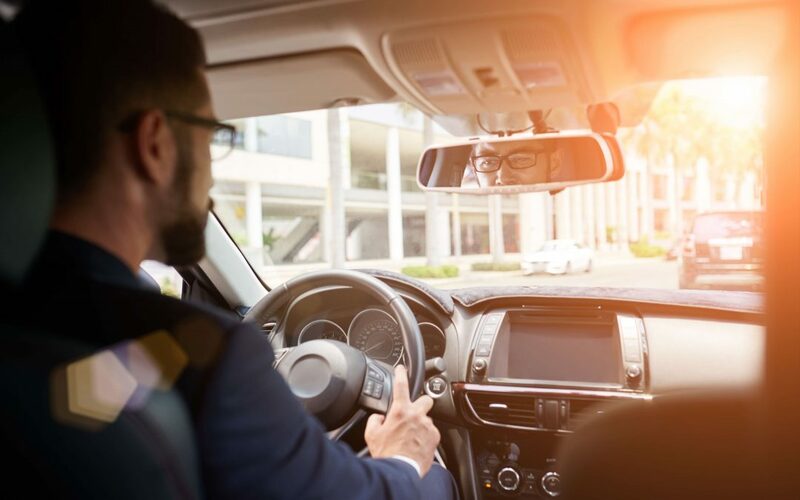 Here are a few tips on Driving and renting a Car in the Toronto Region and surely you will see yourself at a lot of ease and peace. Depending on where you are planning to go is the first thing on deciding whether to rent a car or not. If you are visiting the Toronto region in a winter season and you have no winter driving experience then it’s better to leave to a professional. You may find heavy traffic and the parking very expensive. Via the public transit you may find it easier to visit major attraction and through walking you can easily get access to many other attractions downtown. If your plans are to stay near the subway lines or to the core downtown then you may opt out on a car rental and instead buy tokens or TTC passes. On the other hand if you have plans to visit outside the TTC areas then renting a car is a viable option. Viewing the Niagara Falls is the dream for most of the people; though hiring a car is a flexible thing if you also want to visit the nearby wineries however you can also get to the falls without driving. Cities like Quebec, Montreal and Ottawa are just some distance away and renting a car is a good idea as it gives you freedom to halt on smaller towns which come on your way. Other options include trains, intercity bus services or flights like Portar airlines, WestJet and Air Canada. All these options depend upon the number of people, length of your trip and the time of year. It is very important that you know the cost of renting a car, the surcharges and Insurance. One of the extra charge that may come up as a surprise to you is the surcharge for drive on Highway 407. It is a good idea to turn on the GPS if you use one and this is to avoid the toll roads. At the Airport location you can find both Avis and Budget stocking the Ford Mustang convertibles. Also at (GTA) The Greater Toronto Area you can find these cars available at ease. You can find major car rental companies if you are arriving at the Toronto Pearson International Airport. At each terminal you can find on site agencies on the other hand off the airport agencies will be using the shuttle van. Usually car rentals located at the airport charge premium rates, it would be a good idea to rent a car from an agency located outside the airport as it will be way cheaper. Bargain Car Rental is one of the agencies located outside the airport and provides very affordable car rentals along with free pickup and drop off from and to the airport. Toronto's cheapest car rental agency.